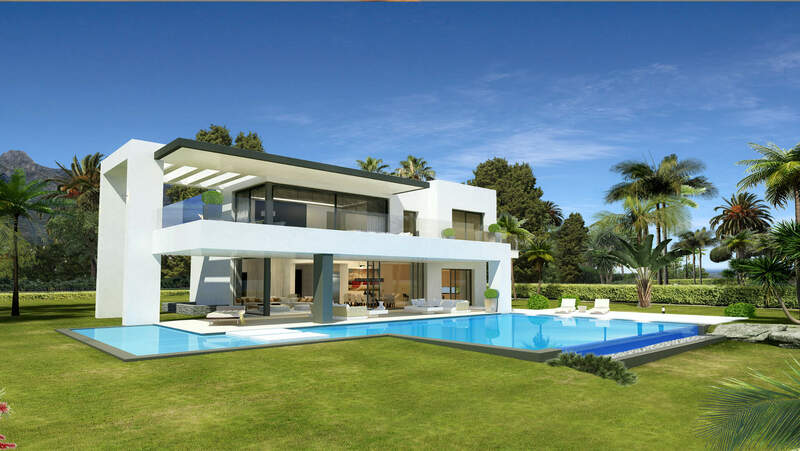 As the name implies, C8NCEPT is an 8-villa luxurious and modern residency set in marvelous Las Lomas De Marbella Club. 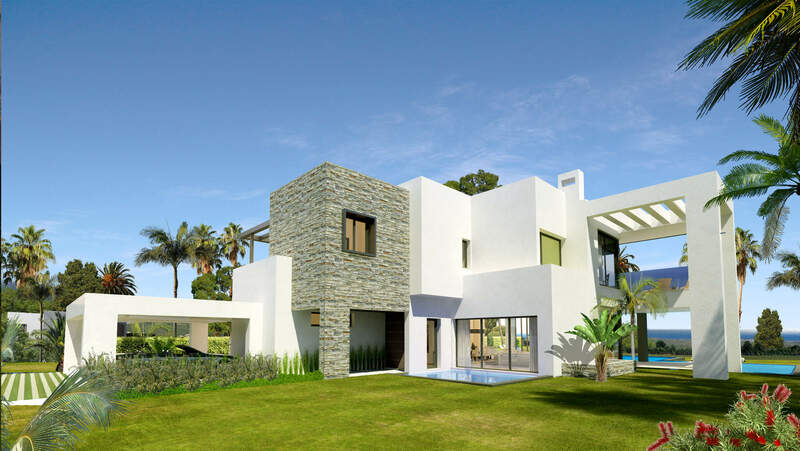 The villas are located on a gently elevated level and are surrounded by nature and close to an exclusive beach. 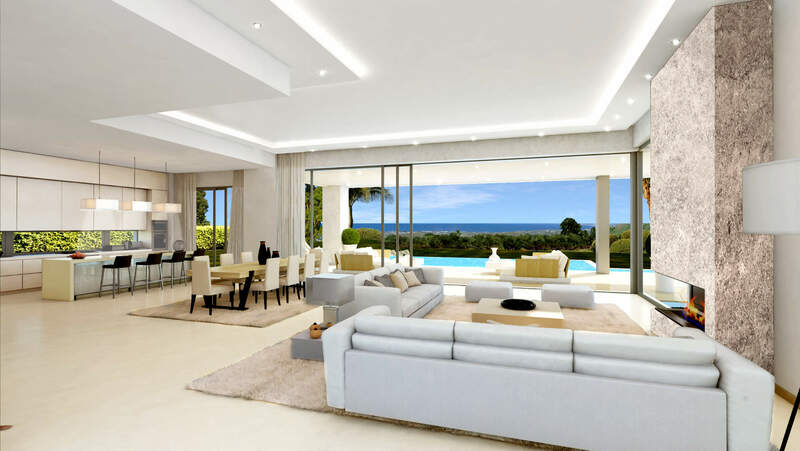 Spectacular views over the Mediterranean Sea makes these villas the perfect place to have it all. 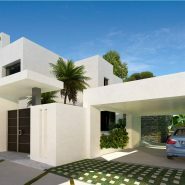 Three villas have already been sold, so there are only five left for sale. 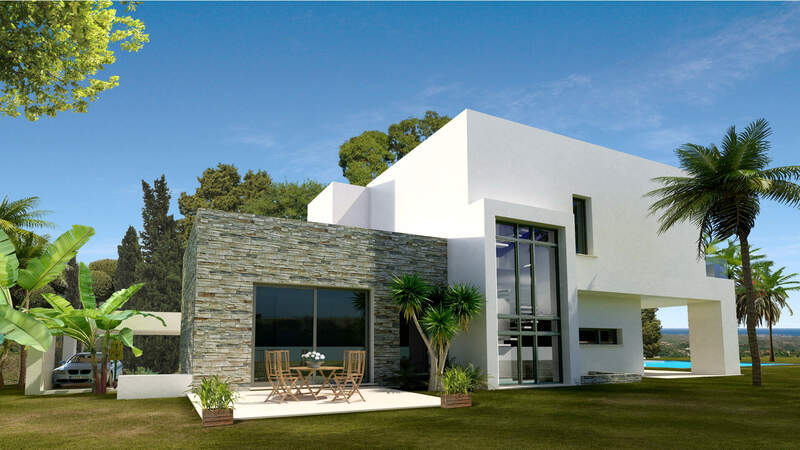 Prices for the remaining villas range between €2.850.000 and €3.750.000. 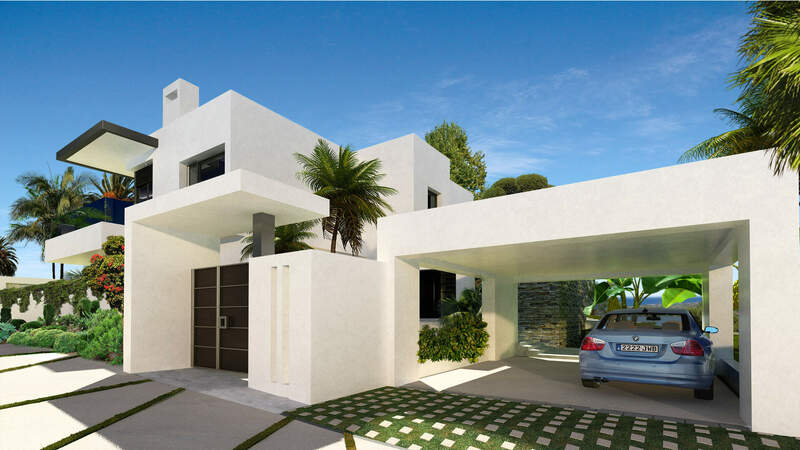 All villas are independent, modern and styling, but also offer the chance to give it a personalized finishing touch. 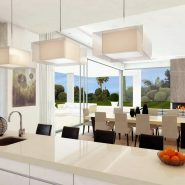 The perfect mix of exclusivity with a personal style. 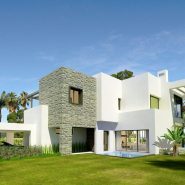 Each villa has its own individual layout with 4- or 5-bedrooms spread out over the basement, main floor and first floor. 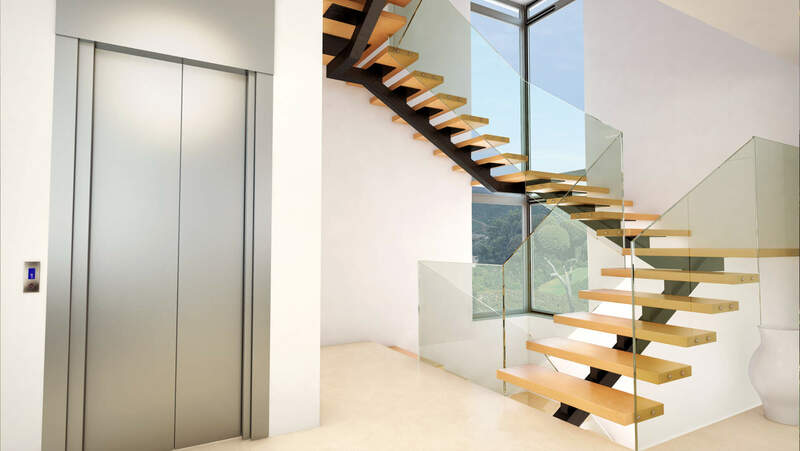 Some basements are customized in such a way to include a multipurpose entertainment room (ie cinema room) and even a luxurious massage room, as well as convenience rooms: Laundry and storage. 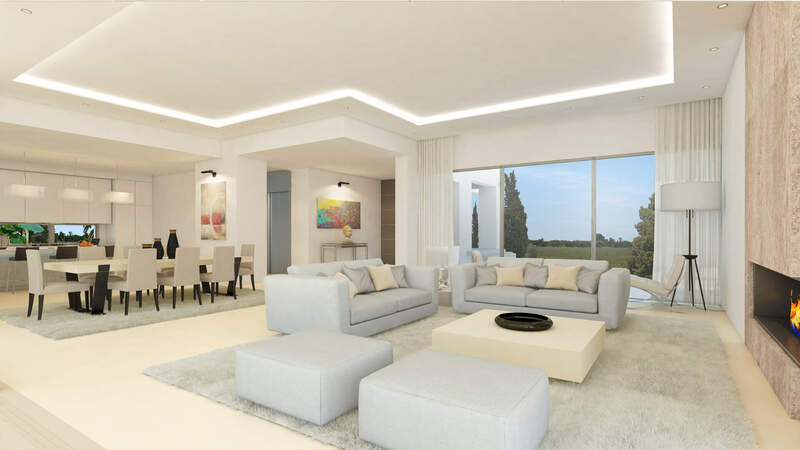 All main floors have a garage suitable for two or three cars, a large built-in and fully equipped kitchen and living room space with large glass windows. 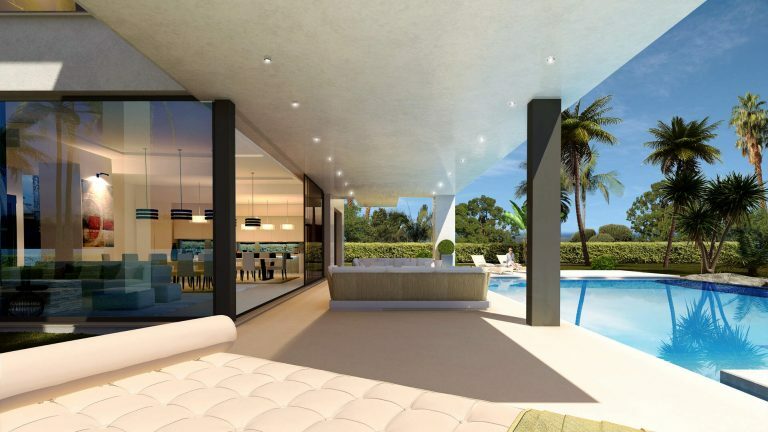 The indoor space is nicely connected with the outdoor space with the large terrace and the spectacular private swimming pool. 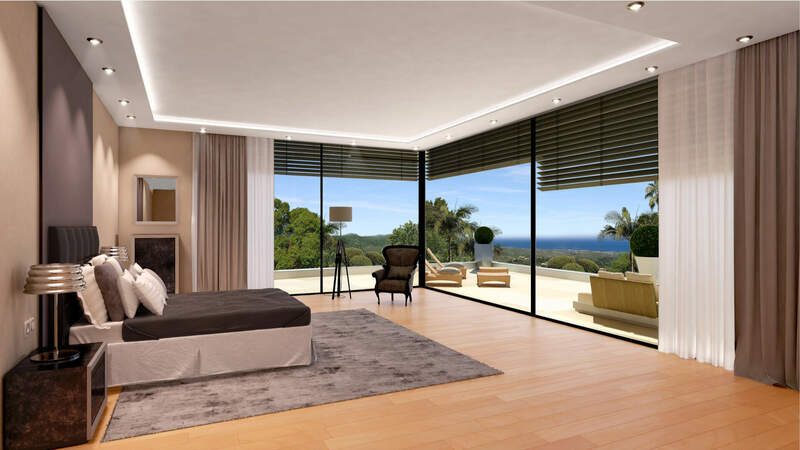 The master bedroom is located on the first floor with its own en-suite bathroom and private terrace, from which you’ll have stunning views of the Mediterranean. The lush green gardens offer peace, tranquility and a natural surrounding, which adds to the exclusivity and uniqueness of C8NCEPT Residences. 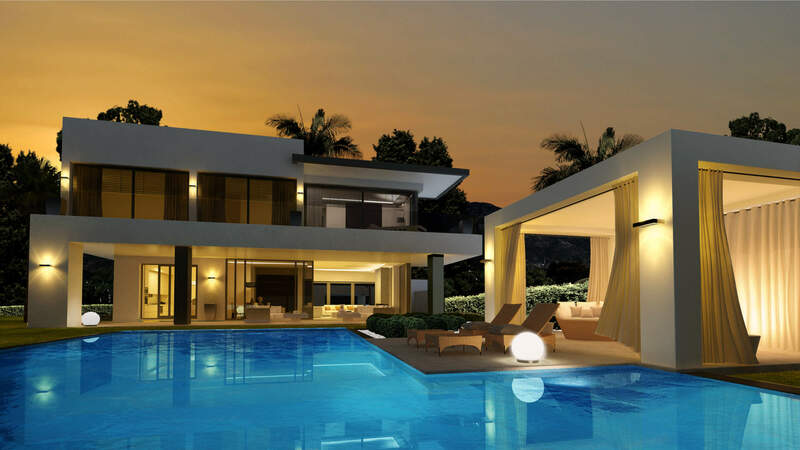 C8NCEPT is a gated community that has 24-hour security on-site, making it a safe residential complex. 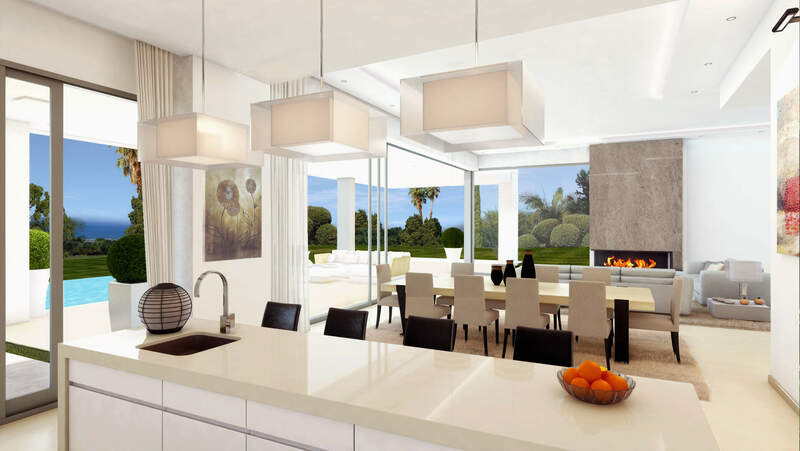 CONCEPT Residences is a peaceful, private community where you can truly relax but also enjoy the vibrant Spanish life. 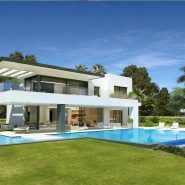 It is located in Las Lomas de Marbella Club along Marbella’s New Golden Mile, surrounded by parks and beautiful palaces and mansions. 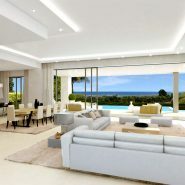 A magnificant and exclusive stretch of beach can be found within 200 metres distance. 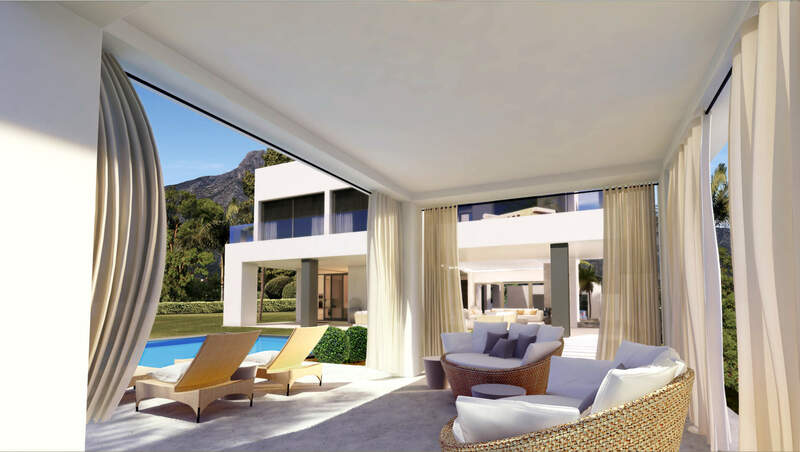 In nearby Marbella town and Puerto Banus you’ll find the glitter and glamour of Spain, with plenty of designer outlets, high class restaurants, beach clubs and a vibrant nightlife. 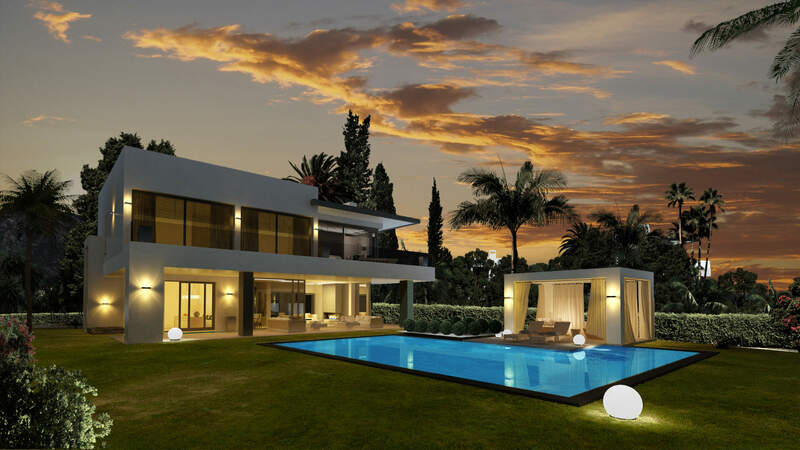 C8NCEPT Residences is conveniently located with Malaga Airport less than an hours drive away. 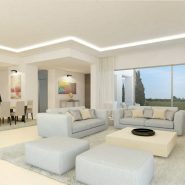 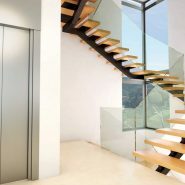 If you want to know more about the exclusive C8NCEPT Residences, please don’t hesitate to contact us. 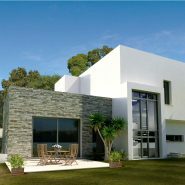 We can tell you all about the different villas on offer, the various options and arrange a visite.